Mark your calendar, pack your bag, and register to join a TapRooT® Root Cause Analysis Training course in Cape Town. Over the 5-Day course, you’ll learn the TapRooT® System. 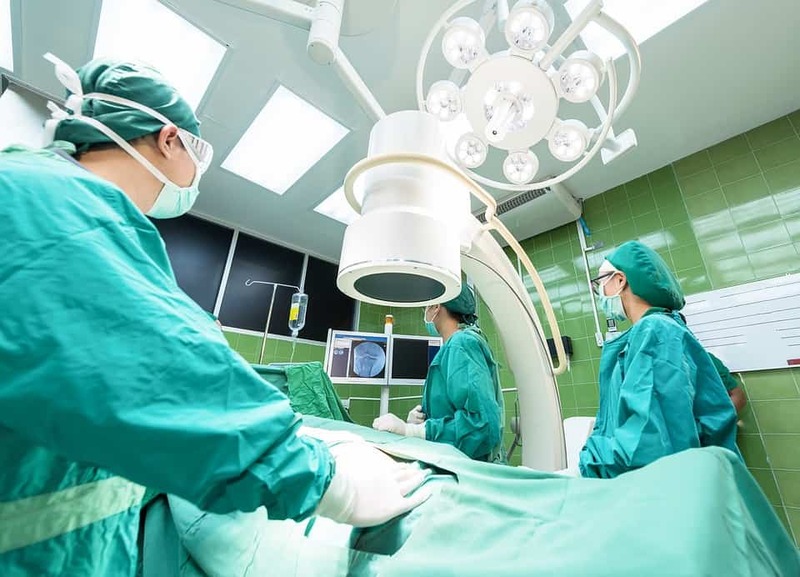 You will be professionally trained to find and fix the root causes of incidents, accidents, quality problems, precursor events, operational errors, hospital sentinel events, and many other types of problems. The course will include TapRooT® tools: SnapCharT®, Root Cause Tree®, and Corrective Action Helper®, plus additional advanced topics such as CHAP, Human Engineering, Interviewing, Safeguard Analysis, and Proactive Improvement. Learn TapRooT® in Cape Town! Whether you’re a TapRooT® veteran or a beginner, there is always something new to take away from a 5-Day TapRooT® Root Cause Analysis Training course. Once you’ve completed the course, you will receive a training certificate and a 90-day subscription to TapRooT® VI. Be sure to bring a safety incident or quality issue when you attend the course. The report may be written, or you may share knowledge of an incident without a written report. We’ll divide into teams of 2-4 people, with each team analyzing a different problem. Make plans to explore Cape Town while you are here. Use the travel tips below to scout out some adventures in this amazing port city on South Africa’s southwest coast. And, plot your sightseeing with help from our Cape Town Pinterest board. 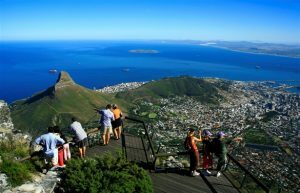 Start your exploration with a early morning trek up Table Mountain and take in panoramic views of the city. Ascend the mountain by hiking or via cable car. You’ll be atop one of the New Seven Wonders of the World! Cape Town is brimming with adventure, culture, and culinary arts. The original city of South Africa, Cape Town was established in 1652 as a refueling station for ships sailing the Spice Route. As it gave birth to civilization, the city is known as “the Mother City” by locals and travelers. 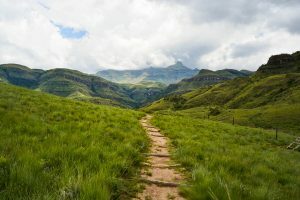 If peacefulness, beauty, recreation, nature, and bird-watching are high on your list, take a jog, hike, or picnic at Kirstenbosch National Botanical Garden or Green Point Park. Cycle, fish, swim, or get into water sports at a beach or nature reserve such as West Coast National Park. Find more gardens and parks here. 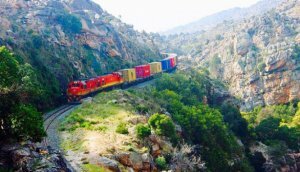 From aboard a Ceres Rail Company steam train, glimpse the picturesque Ceres Valley landscape. 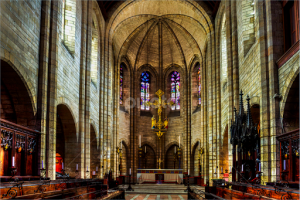 Visit St. George’s Cathedral, referred to as the “People’s Cathedral” for its role in the resistance against apartheid. The cathedral was designed by Sir Herbert Baker and is the oldest cathedral in Southern Africa and mother church of the Anglican Diocese of Cape Town. 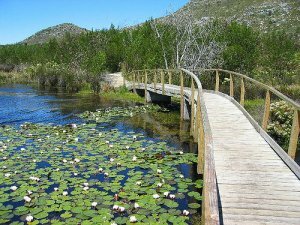 Take a 30-minute walk through Silvermine Nature Reserve and take in the hidden waterfall in the reserve’s southeastern area. Or, immerse yourself in a 90-minute city walk through some of Cape Town’s most-noted historic culture. Two free walking tours—the Historic City Tour and the Vibrant Bo-Kaap Tour—start at the City Sightseeing ticket office at 81 Long Street (stop 5, look for the bright red umbrellas). You can also hop on and hop off the open-top red bus as it cruises 50 of Cape Town’s top sights. 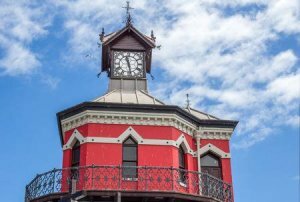 Shop, dine at, and stroll the V&A (Victoria & Albert) Waterfront; check out the iconic Old Clock Tower while you’re there. Venture to Long Street’s Royal Eatery for a burger you likely will not soon forget. 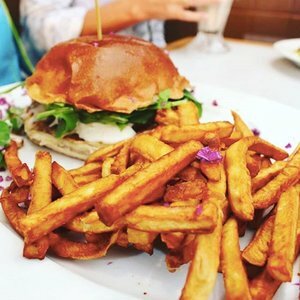 Select among 50 gourmet burgers, or go for pizza or vegetarian in this casual, colorful restaurant. Relax in the laid-back vibe of Black Sheep Restaurant and feast on honest, uncomplicated, good food made with the best local ingredients. Relish lunchtime in a Cape Dutch National Monument situated on a lagoon in West Coast National Park. Indulge in local flavors—a blend of Portuguese, Dutch, Norwegian, Italian, and Malay influences—translated through savory, traditional dishes at Geelbek Restaurant. While you’re at the V&A Waterfront, Balducci’s great vibe and generous wine list accent its great offerings—from steak to pizza and sushi to pasta. 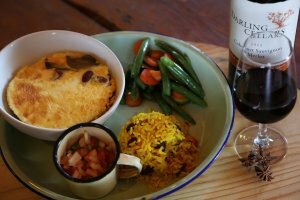 Check out more deliciousness in Cape Town here. Register today for TapRooT® Training in Cape Town, South Africa: May 20, 2019, 5-Day TapRooT® Advanced Root Cause Analysis Training. TapRooT® courses can fill up quickly so register early to ensure you have a spot.